Kids love this watch because it's downright fun to wear. It's got a super easy-to-read display and a grime-resistant elastic fabric strap that'll make parents happy too. 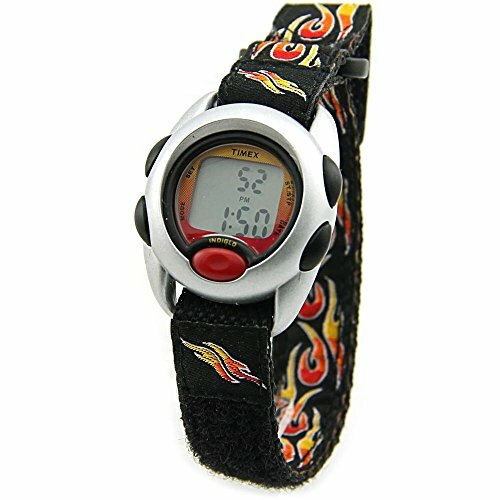 This Timex® watch will keep up with the fastest kids of them all!